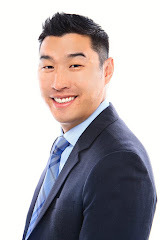 Alan Wang Realty Group Real Estate Blogger: 968 Amstutz Drive Available Again! 968 Amstutz Drive Available Again! 968 Amstutz drive had an offer the Monday after the first open house and went into pending very quickly. However the Buyer's loan did not go through and the property is now back on the market1 Those of you that missed this property the first time, it is back on the market! Since there has been so much interest in the property, we have provided more time for Buyers to preview the home. Join us for an Open House Sunday July 19th from 1PM to 2PM and also July 25th and July 26th from 1PM to 2PM. Offers will be reviewed on July 27th by 5PM. 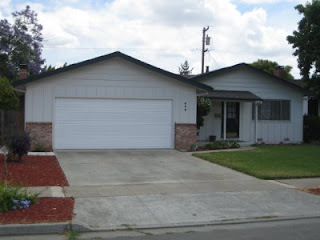 Please e-mail offers to alan@alanwangrealty.com or fax to (408)516-9325. Disclosures and inspections are all available contact me for more details!